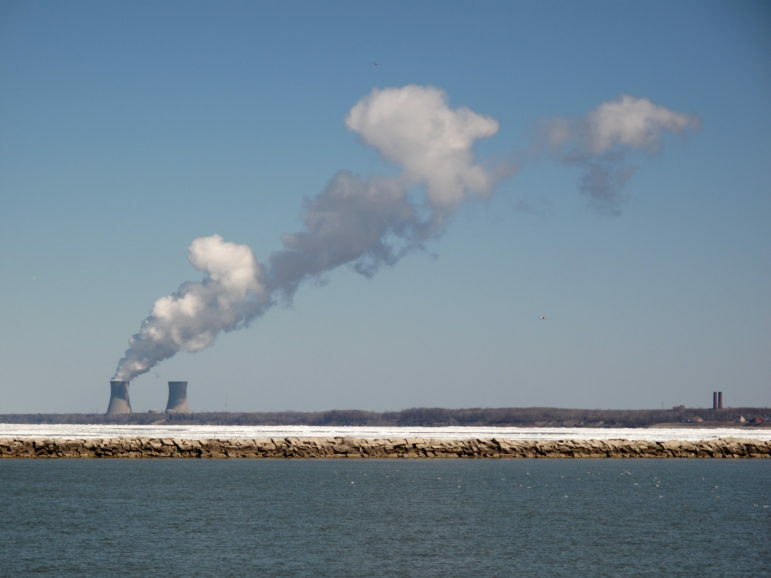 The debate over Ohio’s energy laws took another turn Tuesday, as Republican lawmakers introduced a substitute bill that threatens to destroy a compromise plan developed over the past few days. State Sen. Bill Seitz, who chairs the Senate Public Utilities Committee released a substitute bill late Tuesday afternoon that would impose a three-year freeze, eliminate in-state requirements for renewable energy, and make other changes to the state’s energy law. The bill would undo the work done by legislators, consumer, business, and environmental groups on a proposed compromise that would have preserved the state’s efficiency and renewable energy standards, but with significant changes. News of the compromise plan came on Monday after Republican John Kasich reportedly threatened to veto the original bill to freeze the standards. 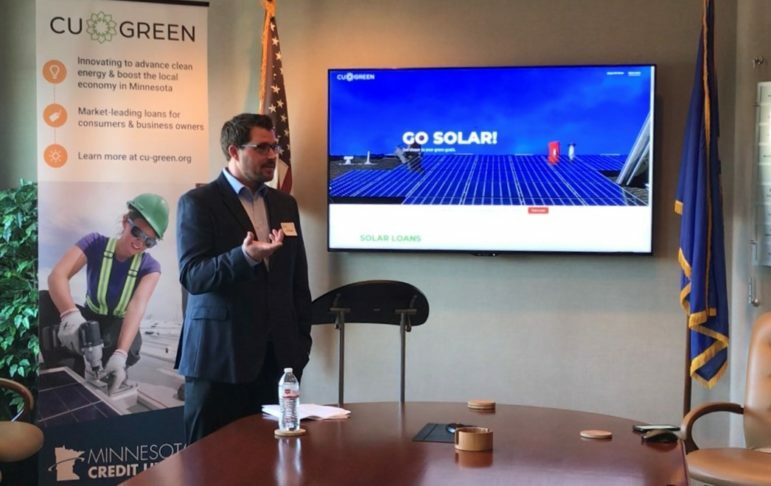 As of mid-afternoon Tuesday, about five dozen companies, organizations, and advocacy groups were on board, including the Ohio Manufacturers Association, the Office of the Ohio Consumers’ Counsel (OCC), Ohio Advanced Energy Economy Institute, the Ohio Environmental Council, and the Environmental Defense Fund. 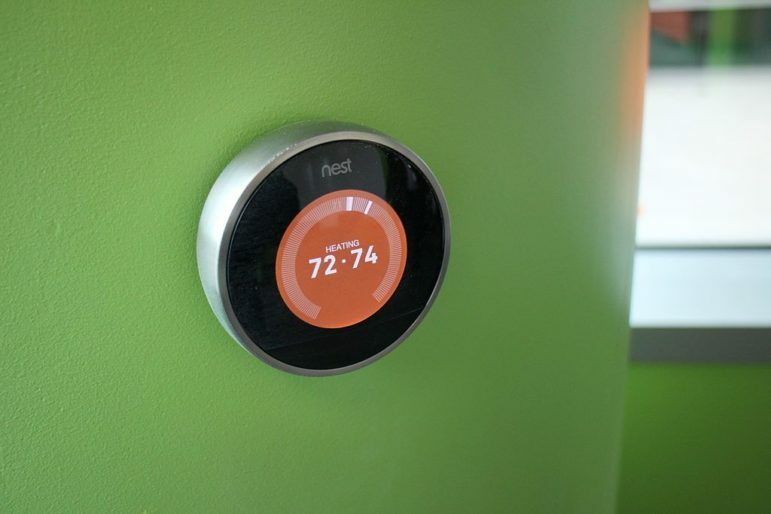 As originally introduced in March, SB 310 aimed to cancel any additional requirements for energy efficiency and renewable and advanced energy after 2014. The bill would have frozen both standards at their 2014 levels. Those levels are about one-fifth and one-tenth respectively of the existing law’s targets for 2025. Seitz’s latest bill would automatically revive the standards in 2017. Current law calls for Ohio to get 25 percent of its electricity from renewable and advanced energy sources by 2025. Of that amount, 12.5 percent would come from renewable energy sources, and advanced or alternative energy sources – including advanced nuclear and “clean” coal — would supply another 12.5 percent. 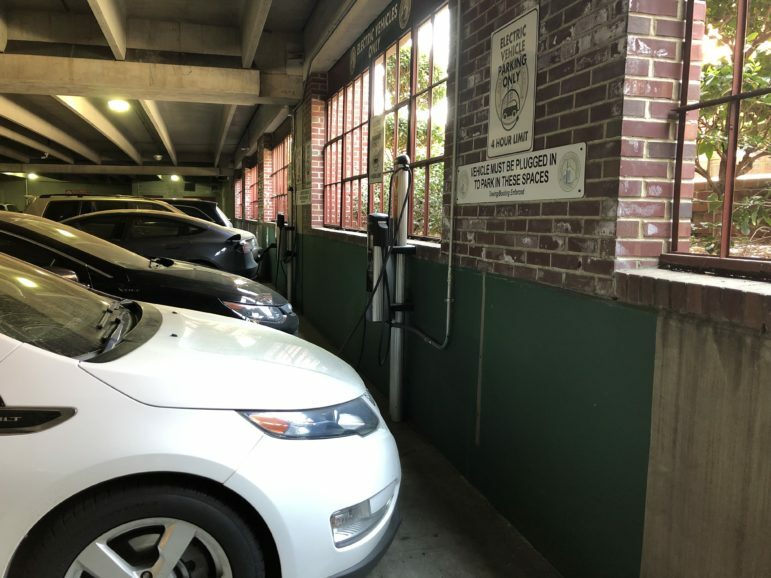 Both the compromise proposal and the substitute bill require a study commission to review the energy efficiency and renewable energy requirements. The Ohio Senate Public Affairs Committee is expected to discuss changes to Ohio’s energy standards as early as today, according to the agenda posted on the committee’s website. The hearing begins at 9:30 a.m. EDT. “Our focus continues to be to save money for Ohioans on their electric bills,” says spokesperson Scott Gerfen in a statement confirming the Office of the Ohio Consumers’ Counsel’s support for the compromise proposal. Yet while the OCC and the Ohio Manufacturers’ Association supported the compromise, they hope future legislation will strengthen Ohio energy law for consumers. Among other things, OCC wants consumers protected from paying utilities for “lost” transmission and distribution revenues. Current law lets a utility “charge customers for the revenues it does not collect when customers save money through the utility’s energy efficiency programs,” explains Weston. OCC also wants the legislature to protect customers from having to pay disputed charges pending any appeals to the Ohio Supreme Court. Otherwise, any decision in customers’ favor might be meaningless. The issue has come up in several cases before the Ohio Supreme Court. One of those cases is a pending appeal by FirstEnergy from a Public Utilities Commission decision holding that the company overcharged customers about $43 million for renewable energy credits, which the utility says it needed to avoid penalties under the renewable energy standard. The Ohio Manufacturers’ Association joins OCC in seeking a clear way for customers to recover overcharges from utilities. The association also wants to end electric security plans. Under current law, such plans have let utilities impose charges other than market prices, the group says. 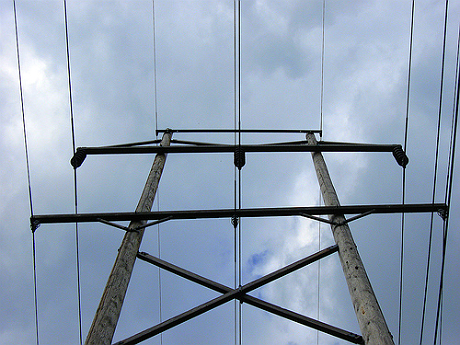 The Ohio legislature passed its law for deregulation and restructuring of the electric utilities back in 1999. The association also wants to eliminate other charges, such as rate stabilization charges and provider of last resort charges. Both types of charges have likewise protected utilities in the competitive marketplace, the group says. “Consumers’ Counsel Weston will continue to seek in future legislation the ratemaking reforms that he outlined, with the Manufacturers’ Association, in his testimony before the Senate Public Utilities Committee last week,” notes Gerfen. 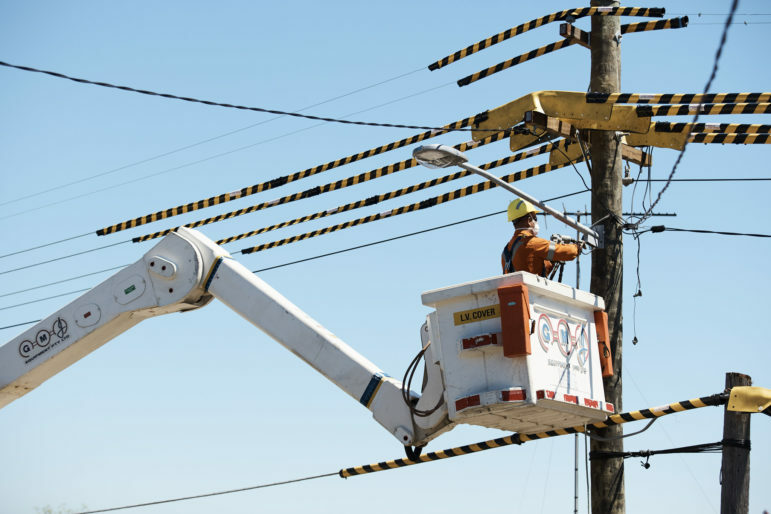 “The proposed reforms are part of OCC’s efforts to improve the rates of Ohio electric customers who currently pay more on average than residential customers in 32 other states,” Gerfen adds. Interestingly, the Ohio Manufacturers’ Association’s received an award last week for its work on energy efficiency from American Electric Power (AEP). AEP presented the Ohio Manufacturers’ Association with its 2013 AEP Ohio Energy Efficiency Leadership Award. AEP also recognized 13 additional businesses, organizations, and educators at the awards ceremony in Columbus. “Support for or opposition to current legislative efforts had no bearing in making any of these awards,” says company spokesperson Terri Flora. AEP, like FirstEnergy, has publicly supported SB 310’s attempt to cancel any additional requirements for energy efficiency after 2014. Nonetheless, the awards program includes legislative advocacy efforts among the Ohio Manufacturers’ Association’s accomplishments for energy efficiency. 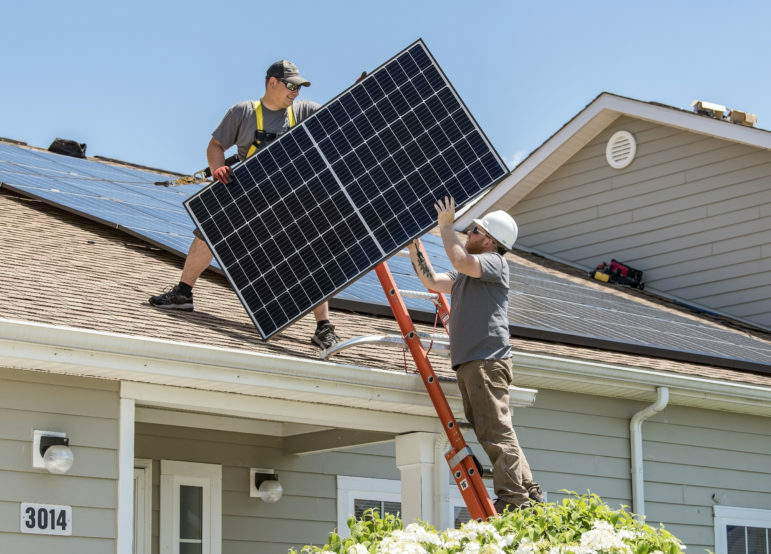 The program notes the organization’s opposition to Senate Bill 58, another bill that would have scaled back the state’s renewable energy and energy efficiency standards. “We are pleased that the company recognized the meaningful work we’re doing to help our members realize energy savings,” says Ryan Augsberger, Managing Director of Public Policy Services for the Ohio Manufacturers’ Association. Indeed, the website for the Ohio Manufacturer’ Association projects a 2-to-1 return on energy efficiency programs. 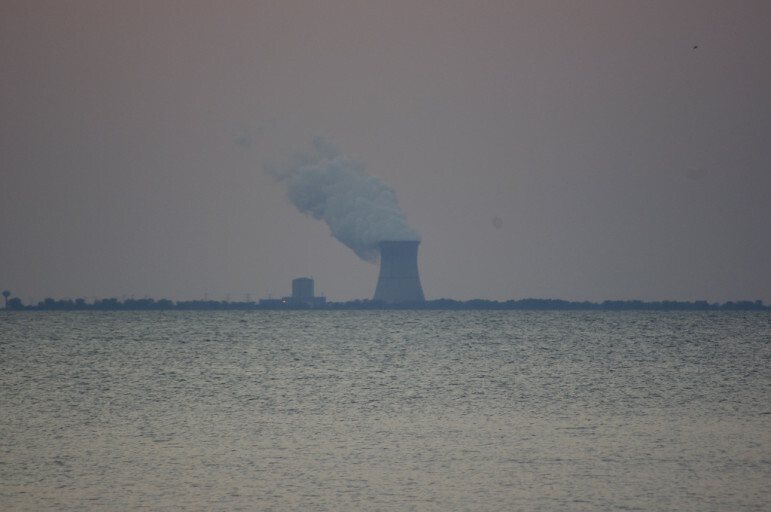 That estimate comes from utilities’ own reports filed with the Public Utilities Commission of Ohio, says the association. Filings show more than $1 billion in savings so far, notes the association’s report. Over a ten-year period, the benefits for those existing programs will come to more than $4 billion, it says. 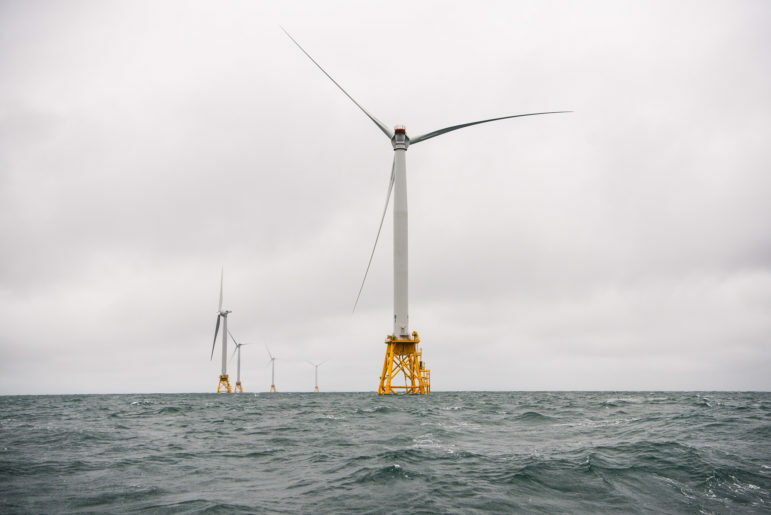 Additional savings beyond that will depend on what the Ohio legislature ultimately does with respect to the state’s requirements for energy efficiency and renewable energy–whether it proceeds with the compromise or moves forward with the substitute freeze bill. The Ohio Environmental Council is a member of RE-AMP, which publishes Midwest Energy News.